New photos: Afternoon TV: 9/70. New info: DOB/DOD: Barbara Berjer (Bridget Connell), July 12, 1921 - October, 2002. Geoffrey Lumb (Mitchell Dru), July 13, 1905 - November 24, 1990. Full names: Frederick Hilton Douglas. Temporary replacements: Whitfield Connor as Fred (1969). Dorothy Stinnette (Laura Cooper, Somerset) as Liz (1969). New Info: Marcella Martin (Flo Murray) was the real-life mother of Gaye Huston (Lee Randolph). Full names: Lahoma Elizabeth Vane, Ernest Jason Downs. New photos: Anne Whitelaw, Nicolai Pirenko. New Daily Synopses (January 5-9, 1981). If you haven't played the fully interactive game yet, here's just a small sample. New Daily Synopses (December 29, 1980 - January 2, 1981). New Daily Synopses (December 22-26, 1980). New Daily Synopses (December 15-19, 1980). AWVL Update: The Last Great Tape is still on track, probably for a late July release. New Daily Synopses (December 8-12, 1980). New Daily Synopses (December 1-5, 1980). New Daily Synopses (November 24-28, 1980). New Daily Synopses (November 17-21, 1980). New Daily Synopses (November 10-14, 1980). AW is listed on the Jump the Shark web site. New Daily Synopses (November 3-7, 1980). New Daily Synopses (October 27-31, 1980). New Daily Synopses (October 20-24, 1980). In Development: Another great new tape for the 6/25 anniversary. New Daily Synopses (October 13-17, 1980). New Daily Synopses (October 6-10, 1980). 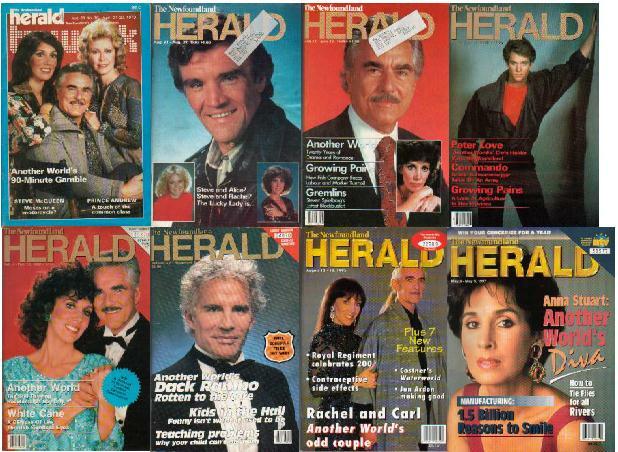 New Daily Synopses (September 29 - October 3, 1980). Carla Borelli (Reena, 1979-1982) played Lydia, Mitch's NY playmate, on October 9, 1979. New Daily Synopses (September 22-26, 1980). New Daily Synopses (September 15-19, 1980). New Daily Synopses (September 8-12, 1980). New Daily Synopses (September 1-5, 1980). SudzTV.com has an Interview with Julie Osburn. New Daily Synopses (August 25-29, 1980). New Daily Synopses (August 18-22, 1980). New Daily Synopses (August 11-15, 1980). 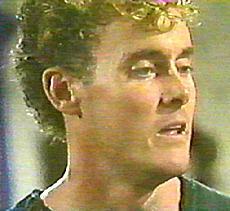 John C. McGinley (Scrubs) appeared as Ned, Vicky's old flame from Lassiter for 11 episodes from September 2, 1985 to January 15, 1986. New Daily Synopses (August 4-8, 1980). 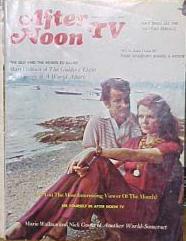 New Daily Synopses (July 28 - August 1, 1980). Everything old is new again: Drinking Game. Sharon Gabet (Brittany, 1985-1987) has written her autobiography. It contains anecdotes from her time on AW and is available here. New Daily Synopses (July 21-25, 1980). New Daily Synopses (July 14-18, 1980). New Daily Synopses (July 7-11, 1980). New Daily Synopses (June 30 - July 3, 1980). New Daily Synopses (June 20-27, 1980). 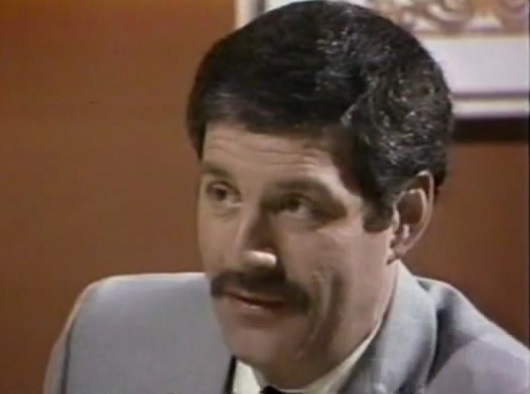 Steve Bolster’s character (Ted Clark) had to be imprisoned for a while, so Bolster arranged through his father - a retired judge in Massachusetts - to be imprisoned for a day to get the real feel of prison life. The prison authorities were not told, and Bolster was treated as a real inmate.